Small Business Payroll: Outsource It or Not? Managing payroll is probably on most business owners' list of tasks they least enjoy. Keeping track of even a few employees can quickly become complicated. 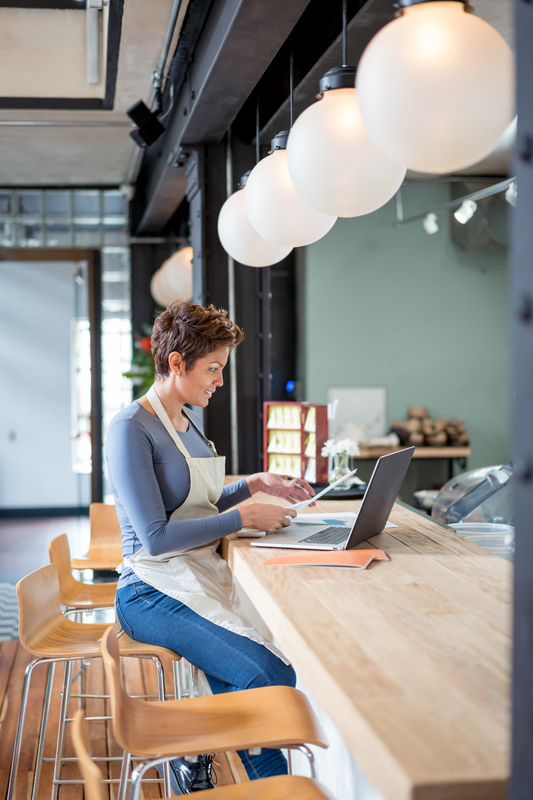 A busy small business owner or entrepreneur has a couple options to ease the strain: outsource payroll or keep it in-house and opt for a software program like Quickbooks. Keeping payroll in-house could be the more affordable option in terms of direct cash out the door, as long as a business owner limits software purchases to just one or two. But any decision to keep a bookkeeping or accounting function in-house must come with an understanding of the opportunity costs. For some owners, the time managing payroll is well-spent because they want to stay closely connected to the books. However, hours pouring over payrolls documents are hours no longer available for other tasks, like brainstorming new product ideas or figuring out how to create more efficiencies in your operations. An in-house system could also become difficult if problems or questions arise, and the business owner doesn't have an expert to call. Outsourcing payroll is likely to cost more up front than keeping payroll in-house, though the opportunity costs will probably be lower. A small business owner or entrepreneur who outsources will have more time for other business activities and will be less likely to spend frustrated hours wrangling the numbers and trying to understand the tax code. For business owners who are not as adept at accounting, outsourcing also provides a level of comfort that the company is complying with relevant tax laws. Both outsourcing and keeping payroll in-house have benefits, depending on a business owner's particular needs and abilities. If you are looking for accounting options to help handle your payroll and other business accounting needs, contact us today.